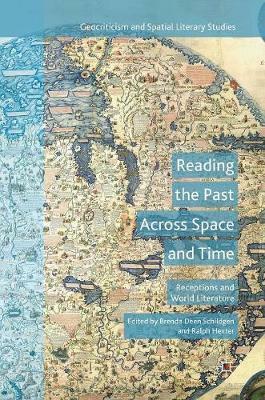 Featuring leading scholars in their fields, this book examines receptions of ancient and early modern literary works from around the world (China, Japan, Ancient Maya, Ancient Mediterranean, Ancient India, Ancient Mesopotamia) that have circulated globally across time and space (from East to West, North to South, South to West). Beginning with the premise of an enduring and revered cultural past, the essays go on to show how the circulation of literature through translation and other forms of reception in fact long predates modern global society; the idea of national literary canons have existed just over a hundred years and emerged with the idea of national educational curricula. Highlighting the relationship of culture and politics in which canons are created, translated, promulgated, and preserved, this book argues that such nationally-defined curricula were challenged by critics and writers in the wake of the Second World War.